Benefits - To help balance-out emotions between others and us. Our journey into healing can sometimes raise difficult memories, feelings and emotions. It may bring to the surface past traumas generating anger towards others and ourselves. 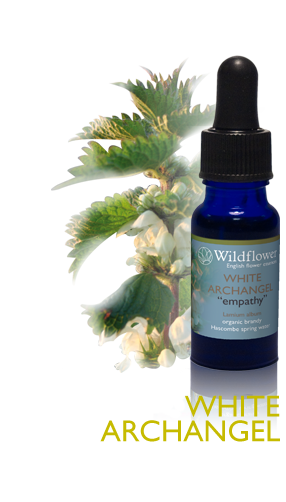 White Archangel reminds us of our lightness of being and our connection to spirit. It can help remind us that we are all spiritual beings in human form and encourage forgiveness.